Daily price from £2142 (based on a 7 day hire). 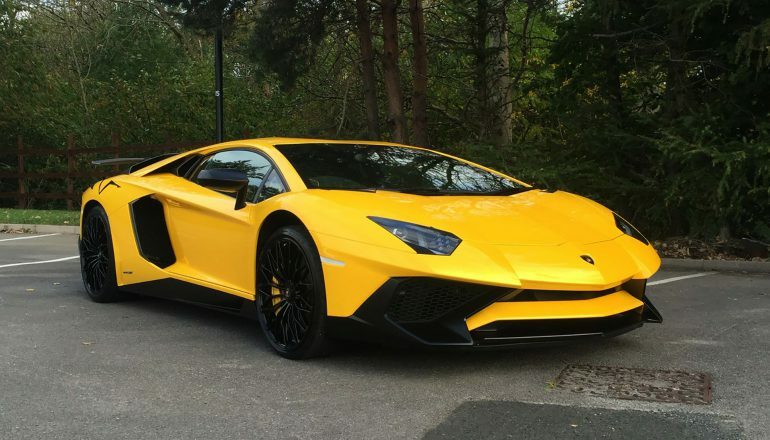 The Lamborghini Aventador SV – for SuperVeloce – is a monster of a supercar. It’s really in hybrid hypercar territory as evidenced by its Nurburgring lap time of 6min 59secs. 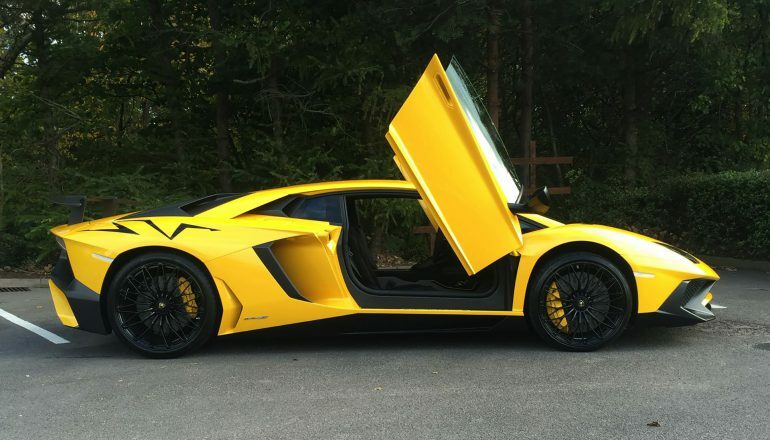 Is this the ultimate Supercar driving experience? 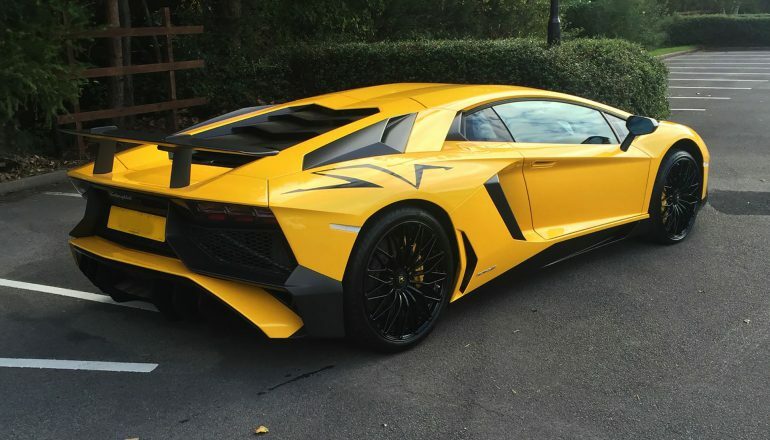 Only the brave need apply to hire this Hypercar. 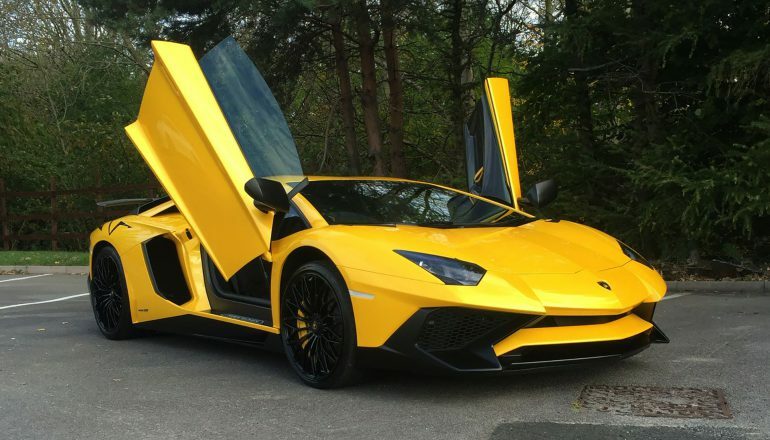 Hire a Lamborghini Aventador LP750-4 SV from Northern Supercar Hire - call 01244 434 455 or email info@northernsupercarhire.com today for your tailor-made quotation. me realise a boyhood dream."